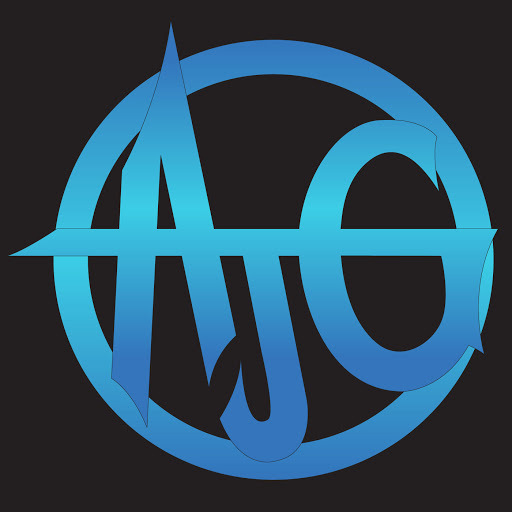 The Average Podcast: Episode….. Who Even Knows? 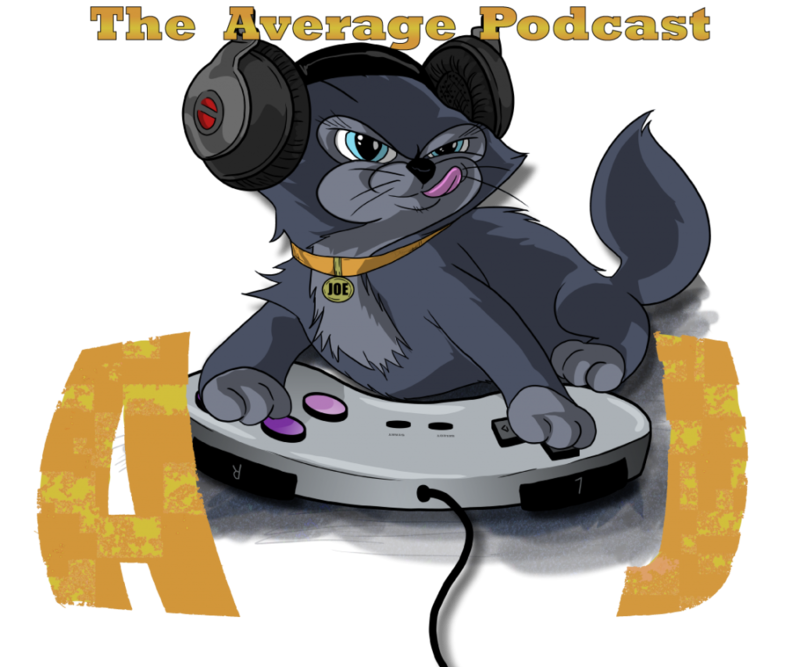 The Average Podcast: Episode 180 – YEEEEEEAAAAH! !